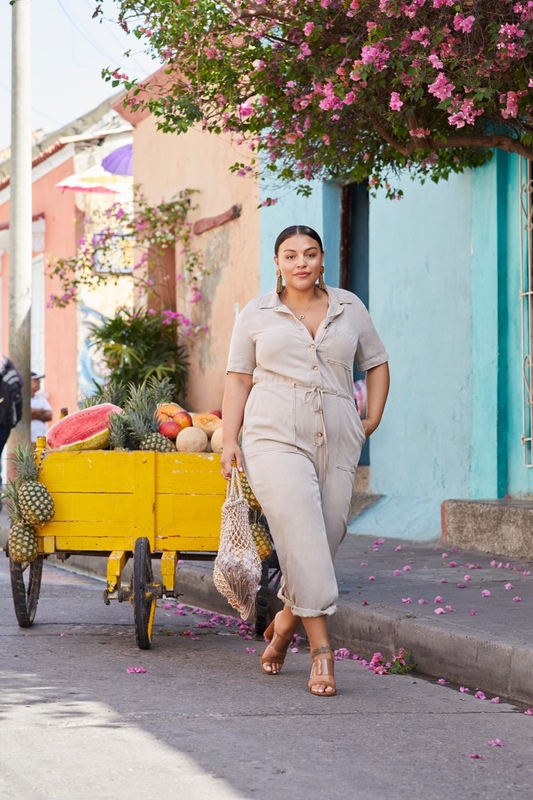 Violeta by Mango continues to give the message of body confidence and being comfortable in your own skin, and launches its latest collection. 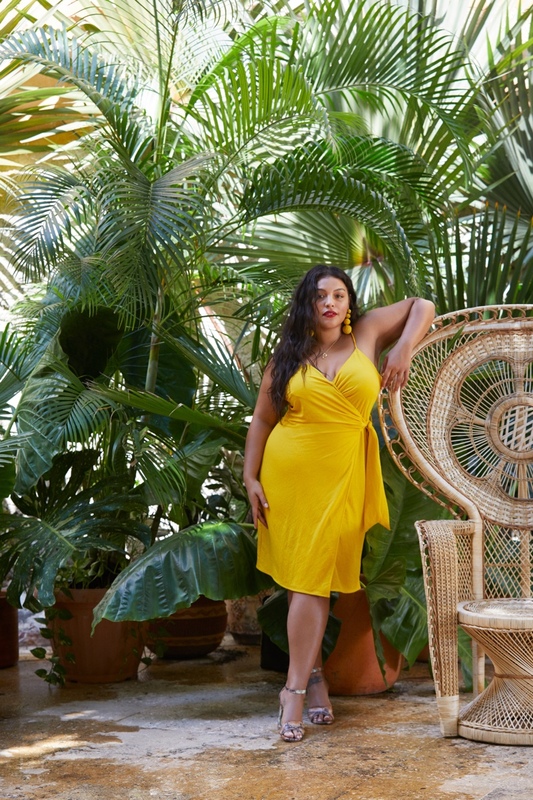 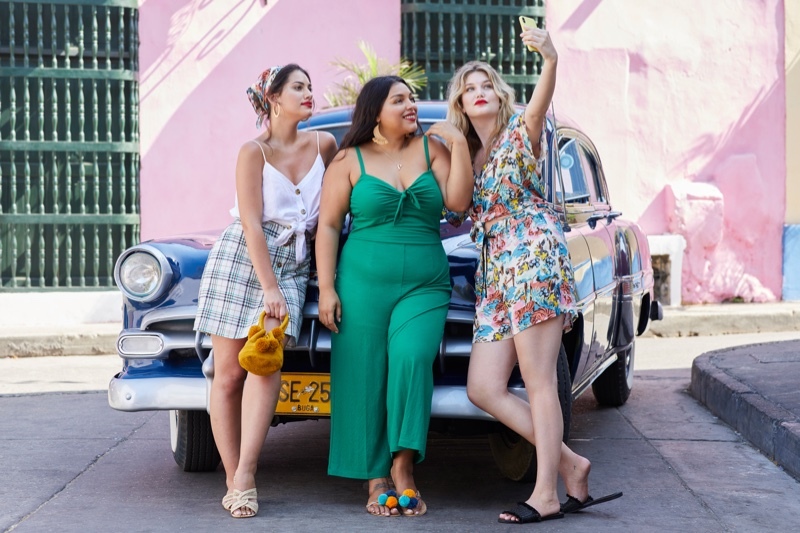 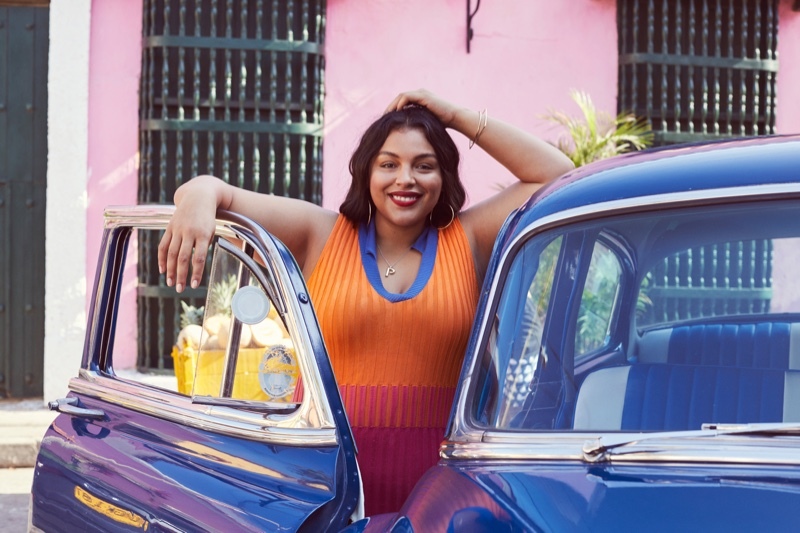 Keeping the spotlight on curvy fashion comes the Violeta by Mango Spring/Summer 2019 Campaign with plus size models Lorena Durán, Paloma Elsesser and Iza Ijzerman. 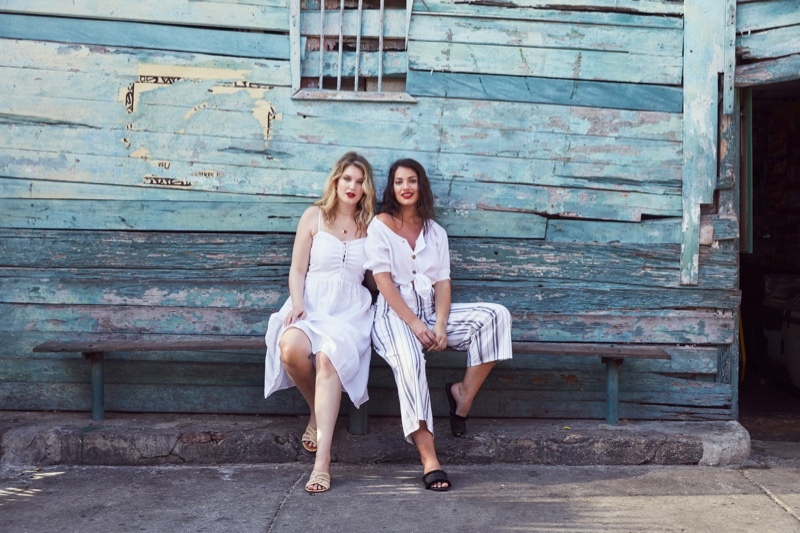 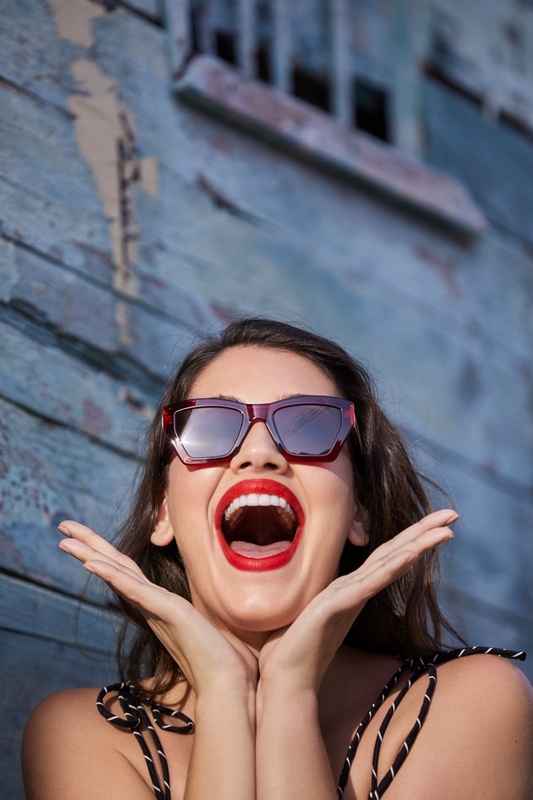 Heading out and about to the full of life and zest Cartagena de Indias, Colombia, which serves as the perfect spot to showcase Violeta by Mango's bright and trendy collection. 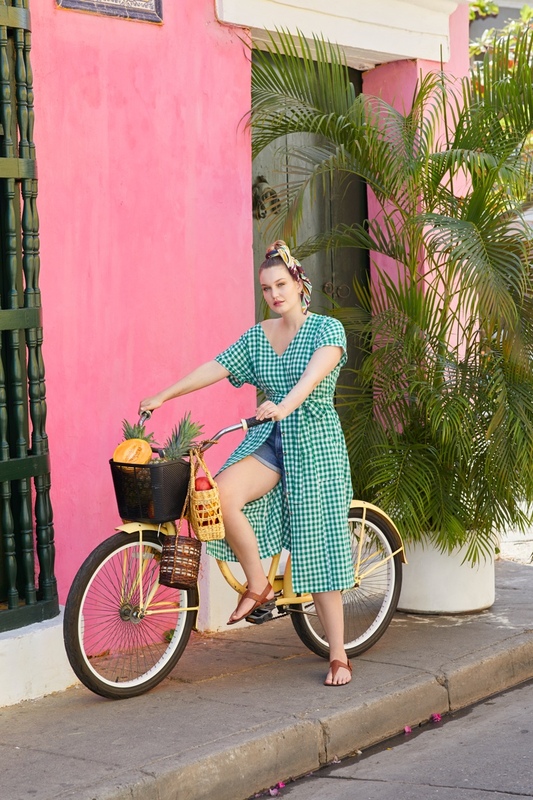 Photographed by Bill Gentle, the models are styled into relaxed silhouettes including breezy dresses, chic jumpsuits and vivid accessories along with a mix of solid bold and neutral hues, floral prints and more. 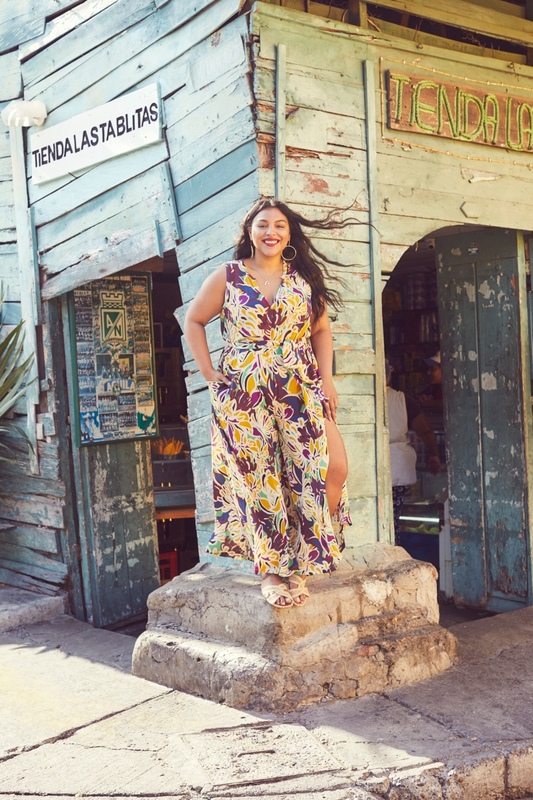 Empowering women, the Violeta by Mango campaign uses the hashtag #IAMWHATIAM and gives a message to be strong and glamorous always.